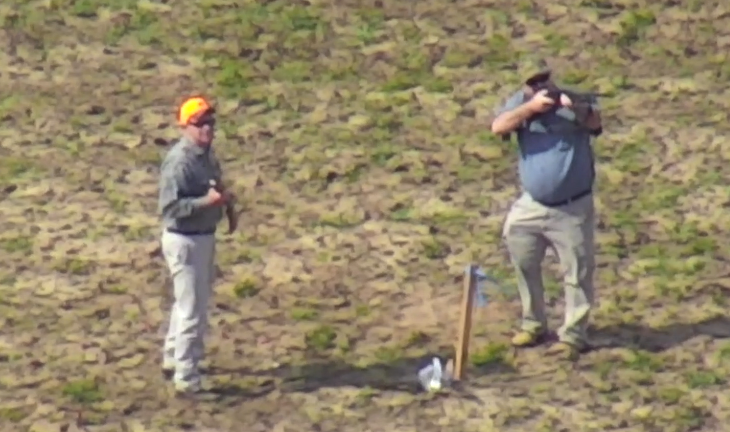 On March 1, SHARK documented a cruel live pigeon shoot which was hosted by the Alabama Forestry Association (AFA) outside of Mobile, AL. 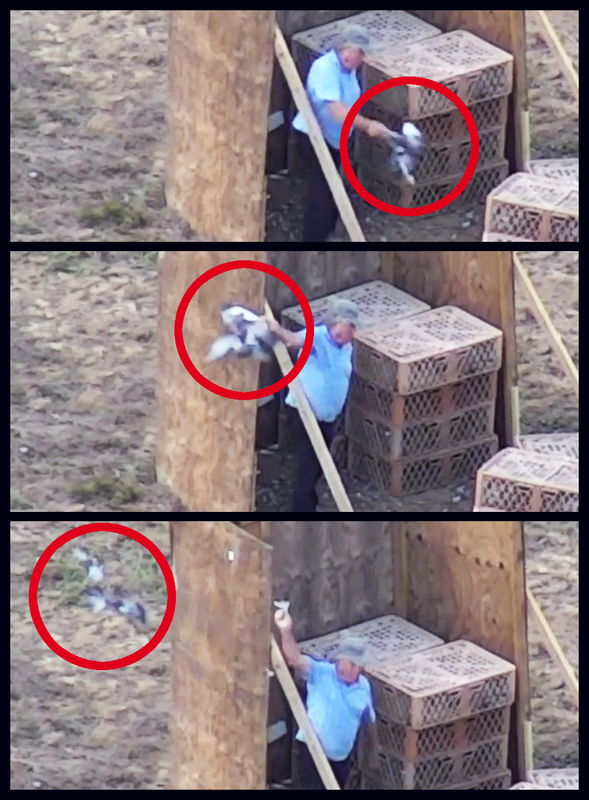 Using our camera-equipped drone, we legally filmed the cruelty as hundreds of birds were thrown into the air and shot for fun. Watch the video we've released to the media HERE. AFA wasn't expecting us and we took them completely by surprise. This was another successful mission for SHARK in going after previously private slaughters and exposing them to the world. After the shoot ended, SHARK activists went to the area used for the shoot and rescued twenty-six pigeons that were wounded and left to die. 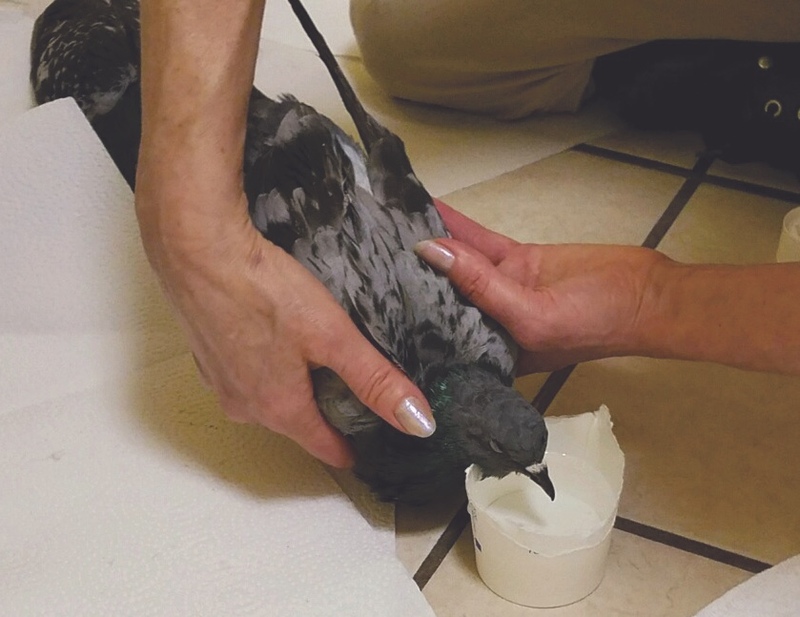 Due to the severity of their wounds, 22 birds died or were humanely euthanized, with four survivors remaining. We must note that the birds were extremely thin and malnourished, meaning they hadn’t been fed for days before the shoot. That is an added factor of cruelty to an already barbaric event. The video link we've provided isn't the one we were going to use. We had a video that explained more about what happened. Very quickly after it went public, someone - presumably from the AFA - made a false complaint about the video, claiming it had improper tags. We didn't even know there was such a complaint, and it surely didn't apply to our video. We appealed, and we are confident the video will be unlocked soon. What this shows is that people who are cruel are also dishonest cowards willing to do anything to hide their true nature from the rest of the world. These cowards know that what they do is wrong, just like the cowards who shot our drones at the Broxton Bridge Plantation last month and in other places. 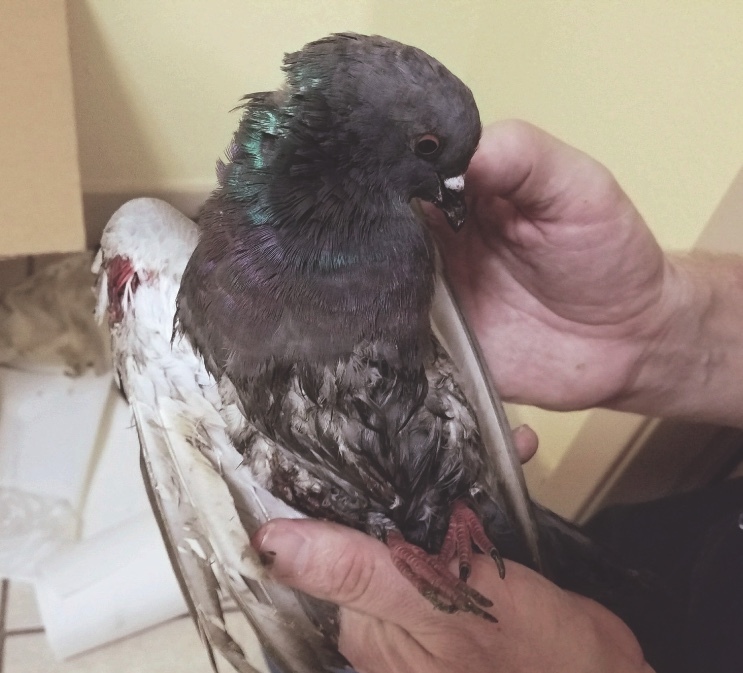 "Video footage showing dozens of pigeons lying dead on the ground and others limping was released Friday by an animal rights group that secretly filmed members of the Alabama Forestry Association taking part in a live pigeon shoot." "We rescued as many as we could before nightfall," said Steve Hindi, president and founder of Showing Animals Respect & Kindness (SHARK), an animal rights group based in Illinois. "It was heartbreaking to leave knowing so many more were out there suffering. These birds are not eaten. The wounded are left to die slow, painful deaths from their wounds, predation or starvation." We know that this is not the first time the Alabama Forestry Association has held a pigeon shoot. If it’s not the last, we will be back, with more people and equipment ready to save lives and expose the shooters for the thugs they are. SHARK is the preeminent animal protection group fighting against pigeon shoots in our country. We’ve fought these disgusting shoots in Pennsylvania, Minnesota, Oklahoma, Maryland, South Carolina and now Alabama. We are the only ones doing this, the only ones who fight for the animals that no one else gives a second thought to. Please consider supporting our work with a generous donation so that we may continue to be on the ground, documenting these horrors and saving what lives we can. The Alabama Forestry Association is a trade and lobbying organization for loggers and other well known paper businesses such as Georgia-Pacific and International Paper, who have representatives on its board and executive committee.